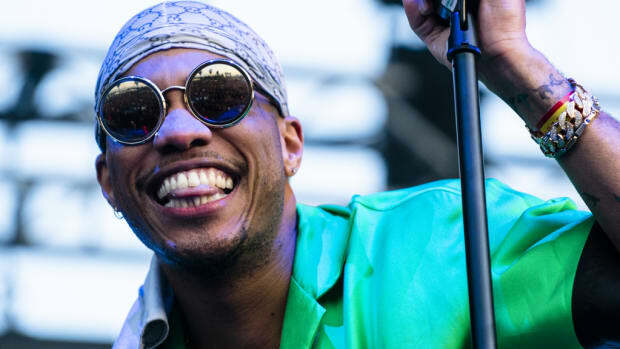 Anderson .Paak is currently sitting on a lot of unreleased music, but having a stash of ready-to-go records tends to come in handy whenever a trusted collaborator or respected brand reaches out about working together. 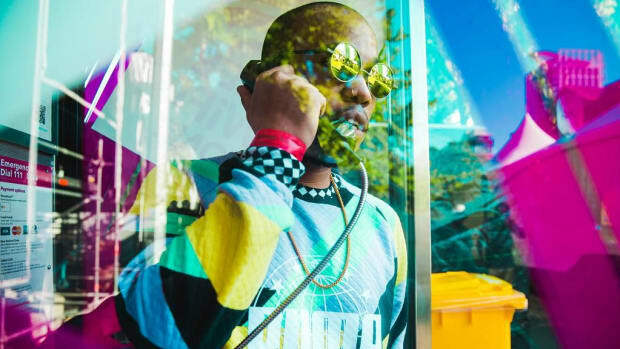 In a recent interview on Hot 97, the Oxnard, California native revealed that whenever his phone rings for a feature, all he has to do is hit send. 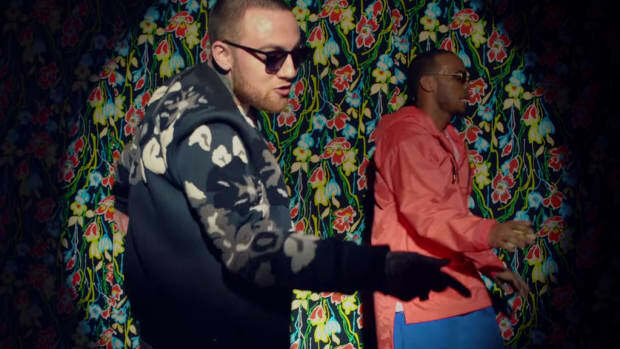 "When Mac [Miller] hit me up, he was asking me if I had anything for [his] album," .Paak said, "and I already had ["Dang!"] with the hook and the idea. And I just dished that off to him. I love doing that with artists. 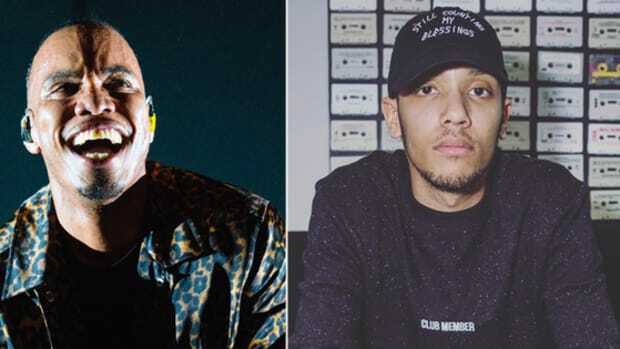 I just did that recently with Busta and different artists. I just have so many songs." 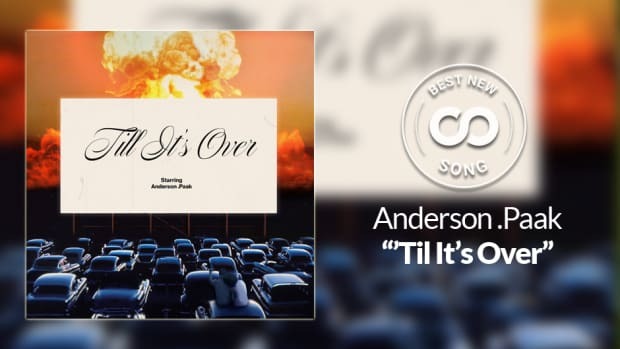 Another one of those songs is "&apos;Til It&apos;s Over," which premiered in March during Apple&apos;s HomePod campaign. As it turns out, the record is almost half-a-decade old. 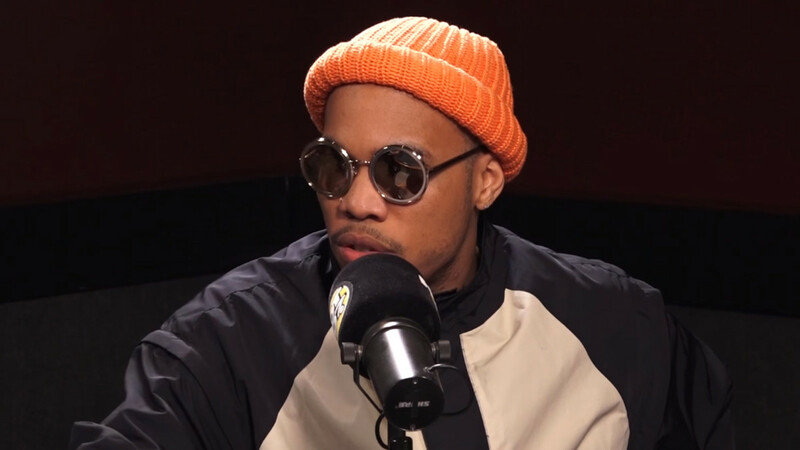 "You know the Apple thing ["&apos;Til It&apos;s Over"], working with Spike Jones and FKA Twigs, that was huge, that was another song that was four years old that I just had in the tuck," .Paak added. 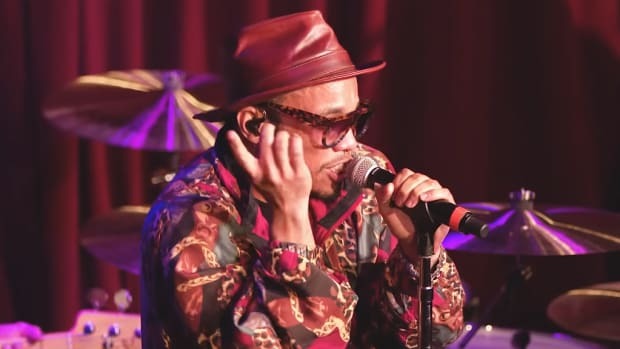 Last week, .Paak released his latest single, "Bubblin," a record that is "brand new" to the public but—wait for it—was actually recorded, according to producer Jahlil Beats, several years ago. 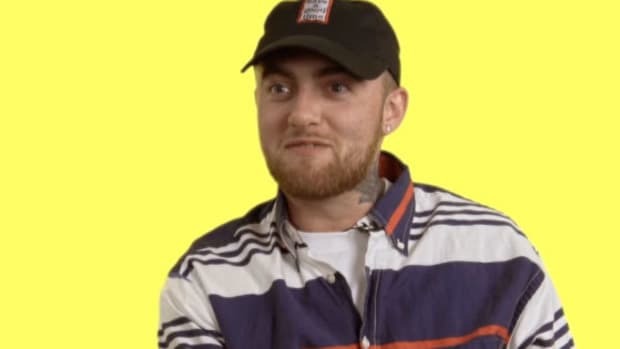 65k songs? 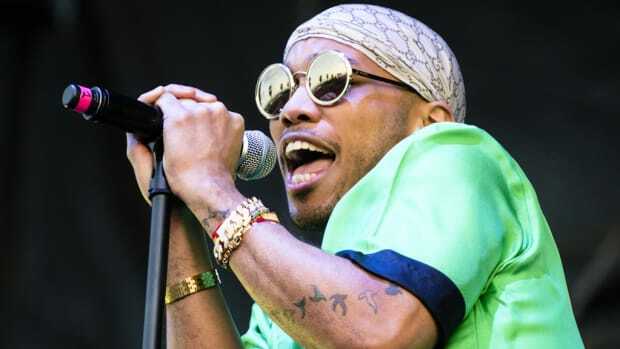 And people thought Future recorded a lot of material.